Elanee's Endeavors ! 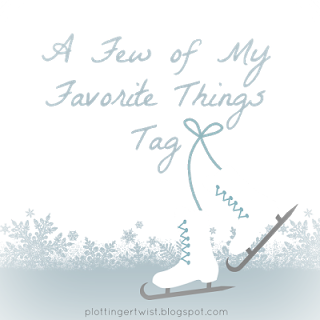 : A Few of My Favorite Things Blog Tag!!! I've been blog-tagged by Sarah from The Lord's Lass to do a Christmas (although she says it can be wintry, all things considered :p) Posting. Rules: use the same title and top picture (check), answer the questions (of course! ), and tag 5 fellow bloggers. 1. What are some of your favorite "Snuggle Weather" books? The Bible, and whatever book I happen to be reading at the moment. Right now I'm reading these books. 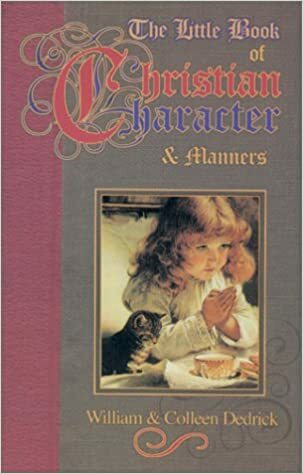 * The Little Book Of Christian Character and Manners-WIlliam & Colleen Dedrick ~ excellent for encouraging me to rethink my manners, and how I treat my authorities. 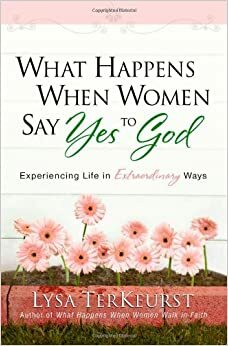 * What Happens When Women Say Yes to God- Lysa Terkhurst ~ This has been the most encouraging book I've read this year so far. Super helpful for identifying limiting beliefs I have about God, and helping me to see what areas I need to really submit to Him. 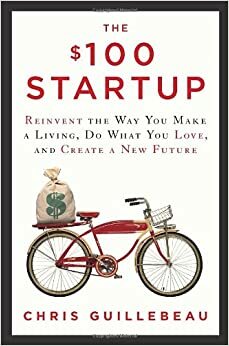 * The $100 Startup- Chris Guillebeau- I actually started reading this book last year, but didn't get to finish it before the time was up from the library. I've really been inspired and encouraged by this book, and the out of the ordinary ways it promotes for business, and earning money. 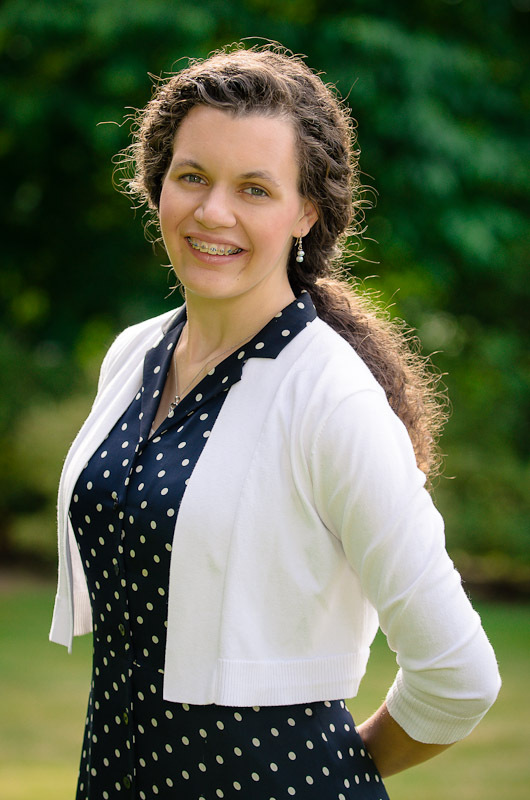 * Reclaim Your Life- Vicki Norris- This book has been a life saver for me, and I've been SO encouraged by it. Organization is something I have always struggled with, and it seems to have gotten worse over the past few years. 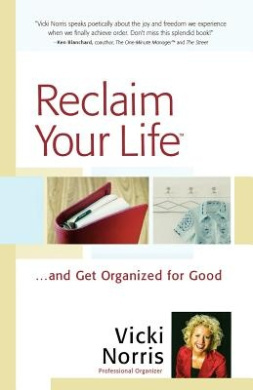 Reclaim your Life has been super helpful for identifying thought processes behind my lack of organization. It's amazing how easy it is to setup bad habits. 2. What is your favorite wintry snack? 3. What are some of your favorite hot drinks? 4. What are some of your favorite Christmas movies? The Christmas Candle- This is a great family Christmas Movie, that really gets you thinking. One of our favorites. 5. What are some of your favorite holiday songs? Michael W. Smith's "It's a Wonderful Christmas" and "The Spirit of Christmas" cd's. Point of Grace' " Emanuel, God with Us-/O Come O come Emmanuel" song. Pentatonic "That's Christmas to Me" song. 6. Favorite snow day crafts? Well, we don't get snow that much, but I do love doing lots of crafts this time of year. My favorite would be knitting and crocheting gifts for my family members. I also enjoy making Christmas crafts as a family. We have a tradition to make Gingerbread houses, and this year, we really enjoyed making them at the beach house we went to for my Mom's birthday. Here's a picture of our creations. And that concludes my little survey. Thanks SO much for reading. I hope you all have been doing well, and are having a wonderful start to the new year. What has been your favorite part of the year so far? You guys did an awesome job on your gingerbread houses! But the best part...those gingerbread houses!! You all are amazing to make them so unique and decorated so beautifully! That's such a neat tradition! Thanks for the tag, Elanee! And I absolutely love your gingerbread houses! !